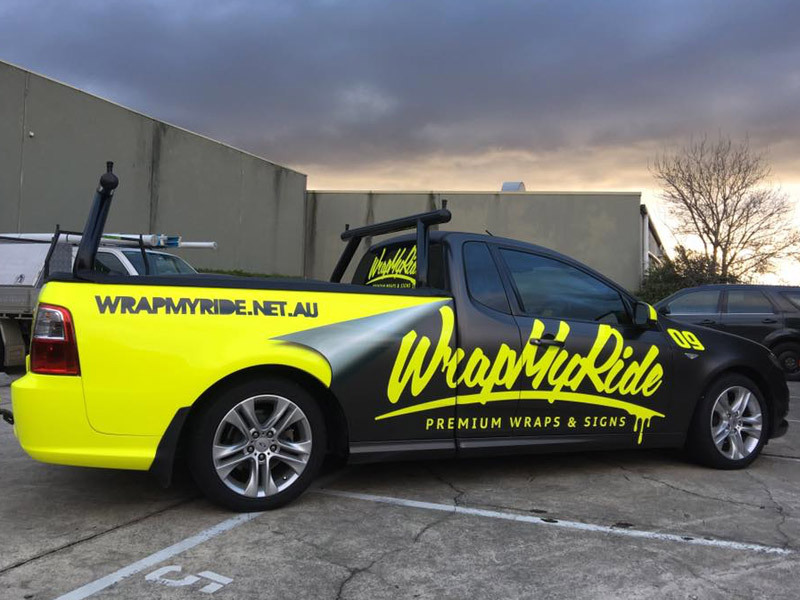 WrapMyRide was lucky enough to create the first fully wrapped chrome Mercedes AMG SLS in the southern hemisphere for Erebus Motorsport. 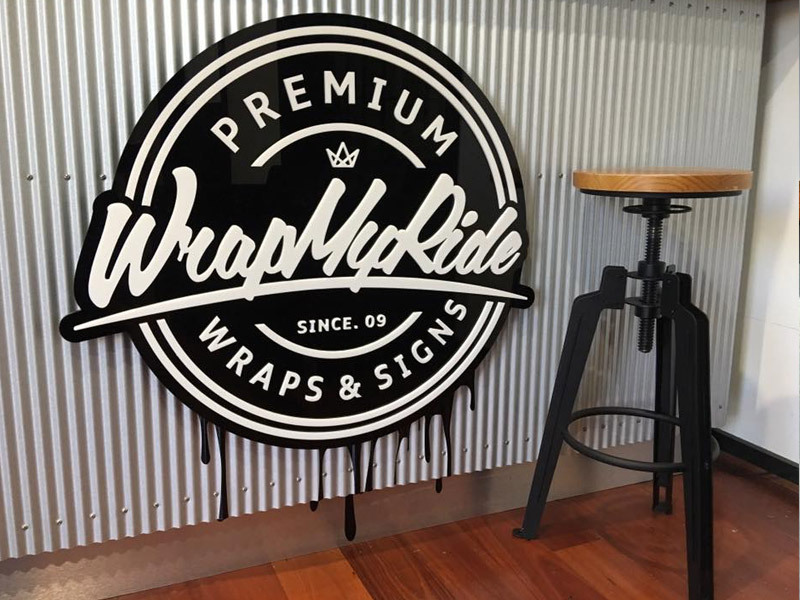 This job really got the WrapMyRide name out there. 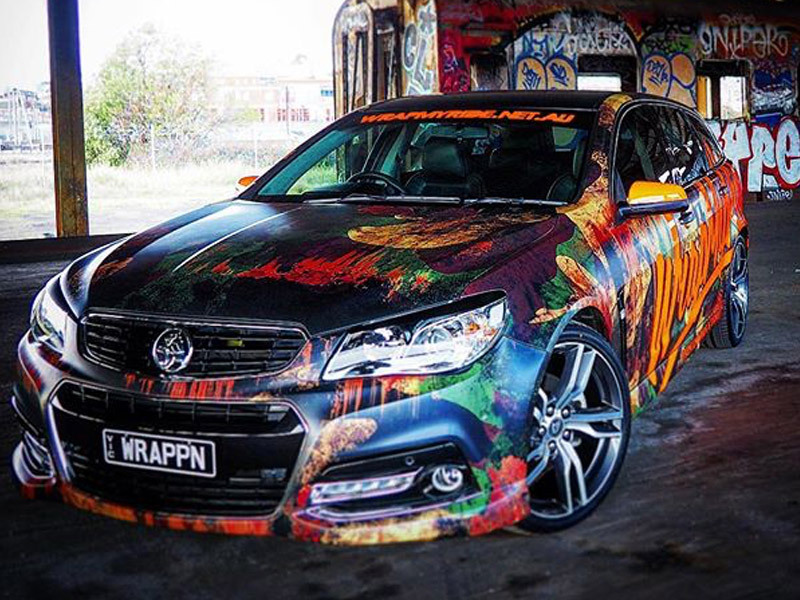 Over the years WrapMyRide formed a great relationship with Erebus and got the chance to create some of the coolest race cars liveries in Australia, if not the world. 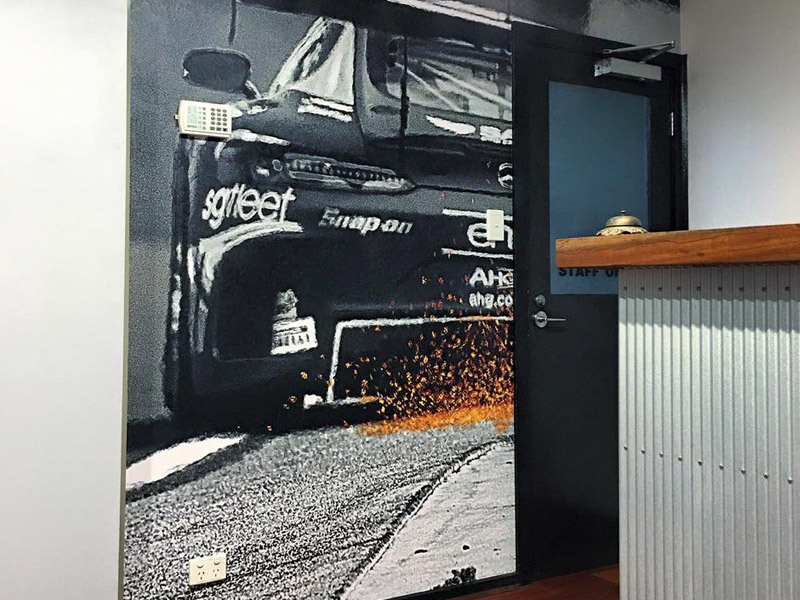 To this day our 2013 AMG SLS Bathurst 12hr winning livery design sits in the AMG Museum in Germany for the world to see. 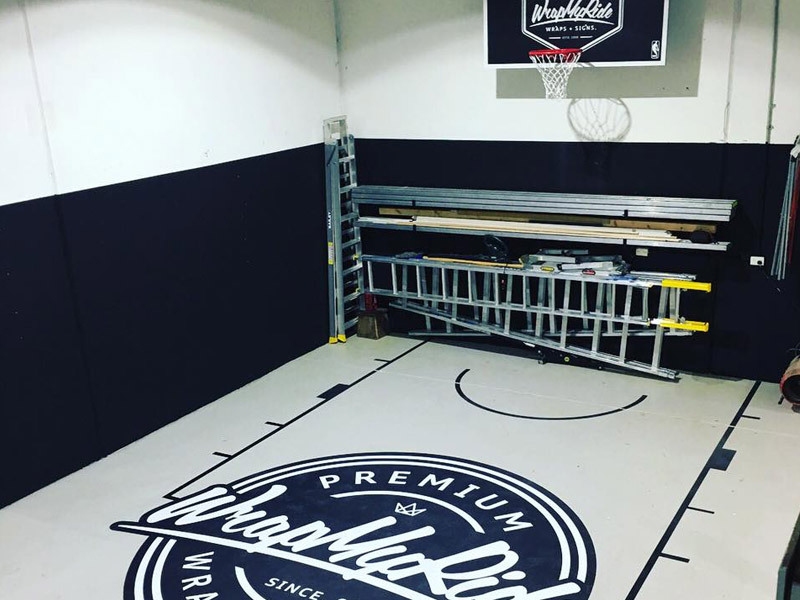 That’s pretty impressive for a small Aussie company. 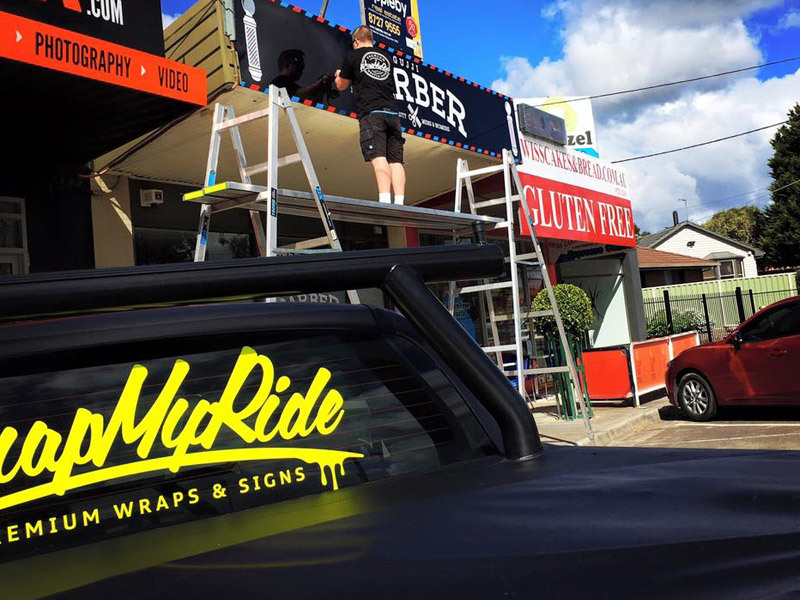 WrapMyRide also had the opportunity to help launch Monster Energy Australia/New Zealand wrapping trucks, boats and anything else they could get out hands on. 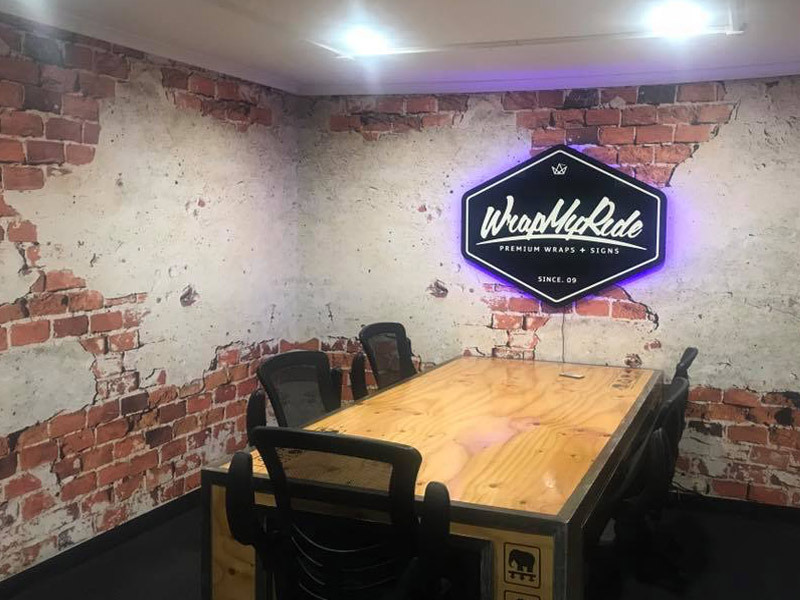 This was pretty awesome to be a part off and cemented WrapMyRide as a premium wrap company by consistently pumping out innovative and high quality work.